Fashion Homes are located in the Northwest Huntington Beach area of Huntington Beach, California. The community offers a location north of the 405 freeway with easy freeway access. The homes in this area were built in the early 1960's and feature three to five bedroom homes that range in size from 1,213 to 2,499 square feet of living space. Many love living here due to it's close proximity to the Bella Terra and Westminster shopping centers. The Westminster Memorial Park is just blocks away the community is not under any homeowners association with no monthly dues required. 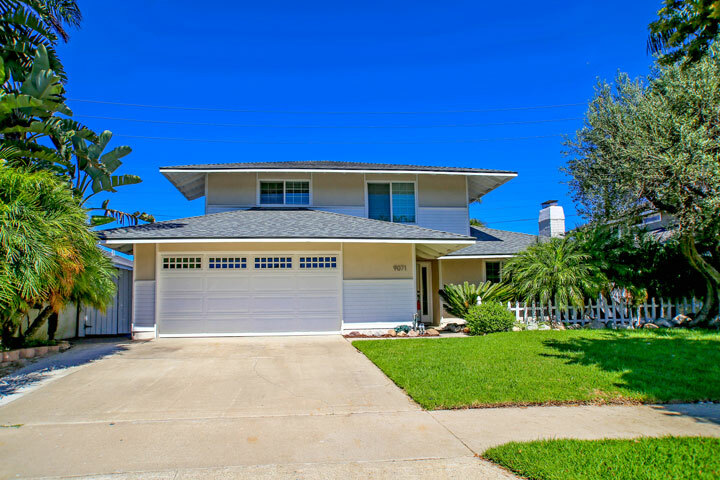 Below are the current Fashion homes for sale and for lease in Huntington Beach. Please contact us at 888-990-7111 with questions regarding this community and any of the homes listed for sale here.